***I haven’t been blogging as much because I’d rather be posting on my blog in the making. It should be ready this weekend for sure! Hello everyone! I’m linking up today for What I Ate Wednesday! This past week on Thursday I got my wisdom teeth out. That meant I was out of commission for working for my Dad. 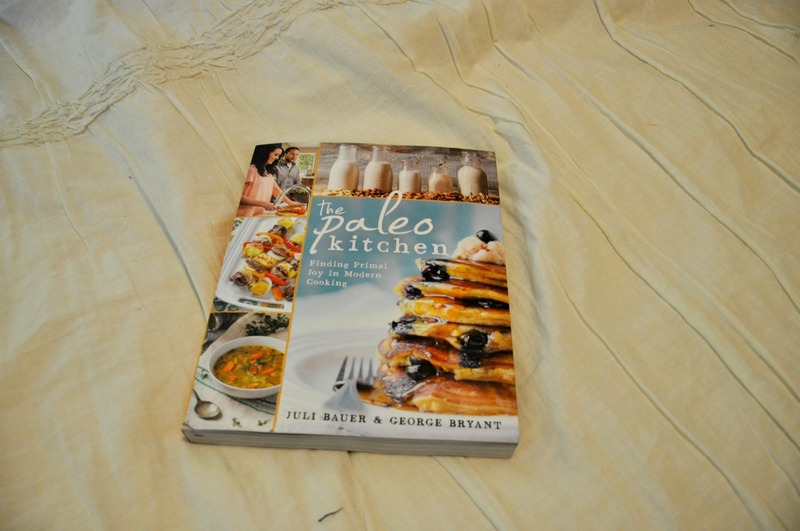 I got The Paleo Kitchen for my birthday and had yet to try out any recipes so this week was the time to whip up some recipes. I tried the Fluffly Blueberry Pancakes & the Cinnamon Chocolate Swirl Banana Bread. I made these pancakes one morning for breakfast for my family. We fell in love! I do have to admit that they were not 100% Paleo because I had to use whole wheat flour since we didn’t have tapioca flour. 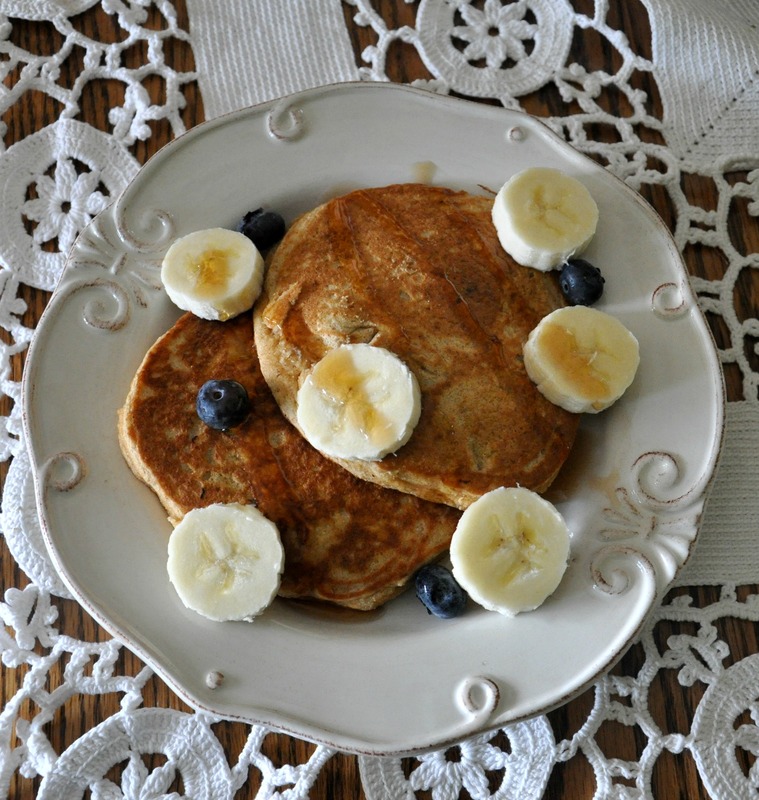 Regardless, these “almost” Paleo pancakes tasted just like a fluffy batch of whole wheat pancakes. These have coconut flour in them and y’all know my battles with coconut flour and honestly I still loved them. Y’all definitely have to try this recipe out! Later that afternoon I got a little bored and decided to try the next recipe on my “to-try” list. Once again coconut flour was a starring ingredient. 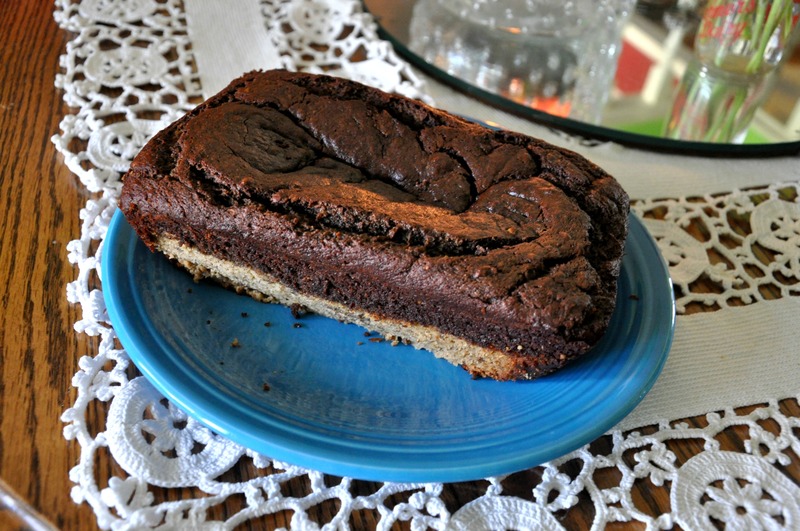 I had all the other ingredients on hand at home so this is a true Paleo treat! I love this Banana Bread. I think it may take some slight getting used to, but I’ve been eating it all week and enjoy it even more every time. 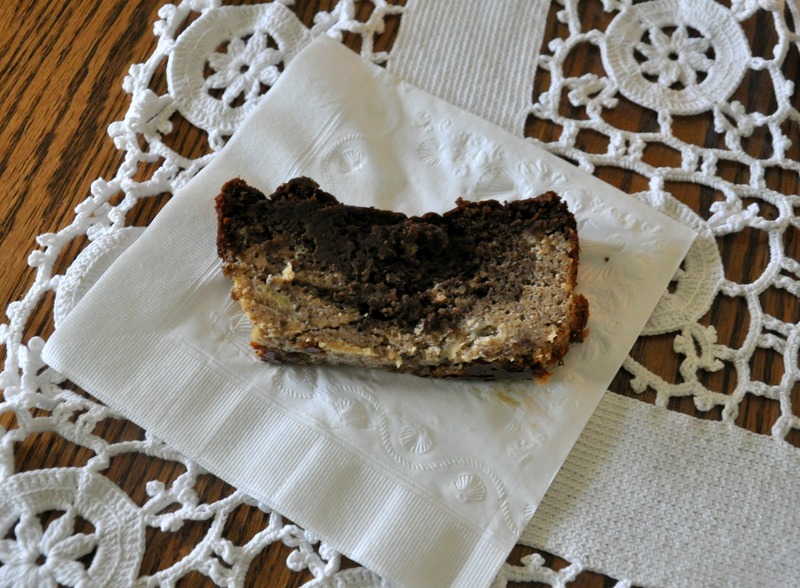 It’s dense and moist and full of banana flavor with some chocolate swirled in. My mom and sister also loved this bread so I’ll be making it again! I’ve been enjoying a slice topped with some cookie butter. It may not be the healthiest way to eat it, but it sure as heck tastes good. For my last meal before heading back to college on Sunday my mom made me some enchiladas for lunch. Evidently these are in no way Paleo. My mom found the recipe off Pinterest. 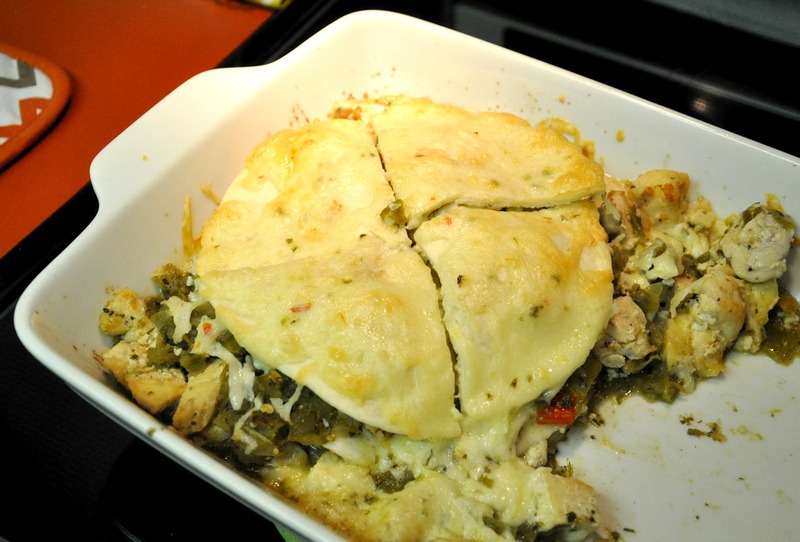 Enchiladas is one of my favorite meals and I always request some while I’m at home. My Mom used some Green Chile sauce that was evidently quite chunky and made the enchiladas pretty hot. She made flat enchiladas instead of rolled so there was another stack of tortillas that we got into before I remembered to take a picture. While eating these I was wishing my wisdom teeth were already healed because I would have eaten a lot more than I did! I think this is a recipe that we’ll be coming back to! That’s all I’m going to include for today. I’m starting student teaching this week so lunch has been pretty boring as in peanut butter and honey sandwiches and carrots. Which is delicious if you ask me. What is something you baked lately? Any recipes you’re wanting to try?